A coastal path that links two National Trails of Wales. 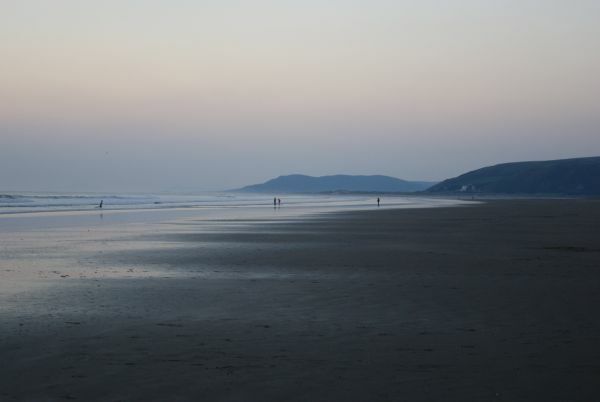 Heading northward from Cardigan - the junction with the Pembrokeshire Coast Path - the Ceredigion Coast Path extends to the Dyfi Estuary National Nature Reserve at Ynyslas, a stone's throw from Glyndwr's Way which links Machynlleth with Knighton on the Wales-England border. 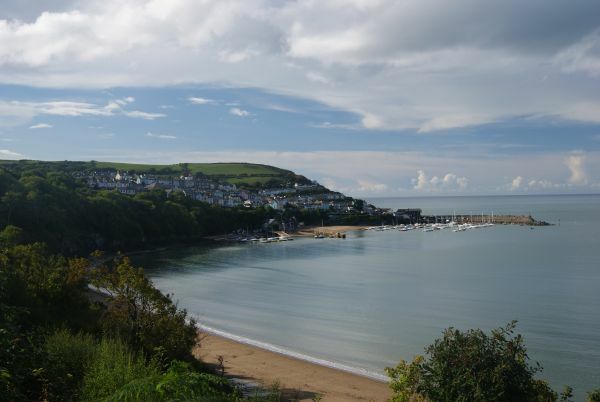 On its route it visits the resorts of Aberporth, Llangrannog, New Quay - linked to Dylan Thomas, Aberaeron, Aberystwyth and Borth. 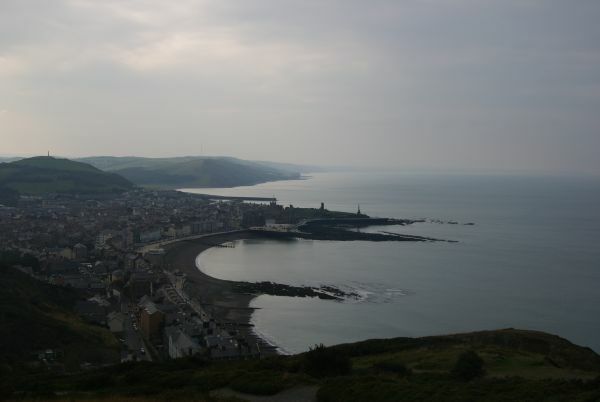 It crosses Heritage Coastline and National Trust lands, looking out over the UK's first Marine Heritage Coast and the Cardigan Bay Special Area of Conservation. Parts of the route can be quite strenuous. At New Quay one of the short options on the Dylan Thomas Trail starts at the harbour. 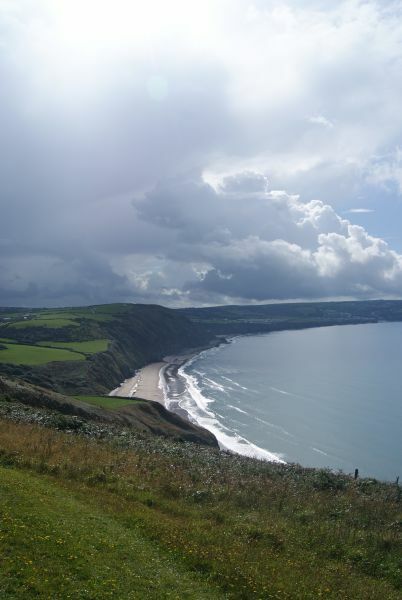 Opened on 4 July 2008 the Ceredigion Coast Path is largely the work of Ramblers' volunteers along with the County Council. The £500,000 route between the Dyfi and Teifi estuaries includes 16 miles of entirely new footpath, 17 new bridges, more than 200 steps, kissing gates, stiles, and even a new path cut into the cliffside from Cwmtydu to Llangrannog. The route is now fully open, except for one section, and the first website below includes a free downloadable guide (on the second weblink direct). An official guidebook is available from Northern Eye and Cicerone also offer a 2014 guide. The actual Ceredigion Coast Path section between Mwnt and Cardigan has been unavailable due to legal proceedings: see the websites for an alternative.